Joe Rogan is one of the top podcasters in the world today. I had never heard of Joe Rogan until recently when he interviewed Elon Musk, which was very contreversial as Joe Rogan fired up a joint and passed it to Elon Musk who took a toke off it. Ironically, just before they smoked out together they spoke about Rolex. 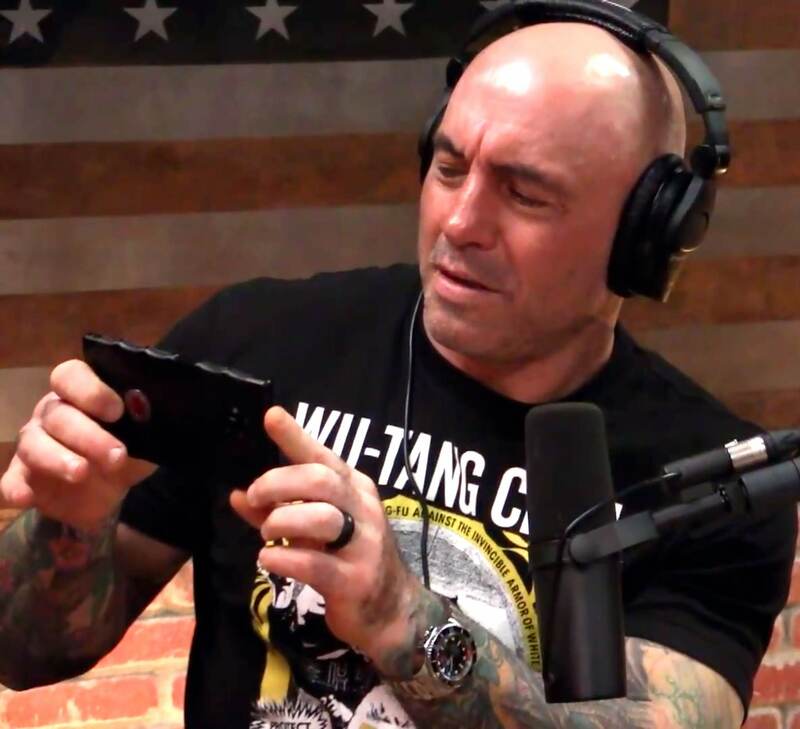 It turns out that Joe Rogan has been wearing Rolex watches for years, and in the photo below we see him wearing a Rolex DEEP-SEA during his recent interview with Marques Brownlee. Marques Brownlee A.K.A. MKBHD is the top tech reviewer in the world today, and he and Joe have a super profound conversation on high-tech. 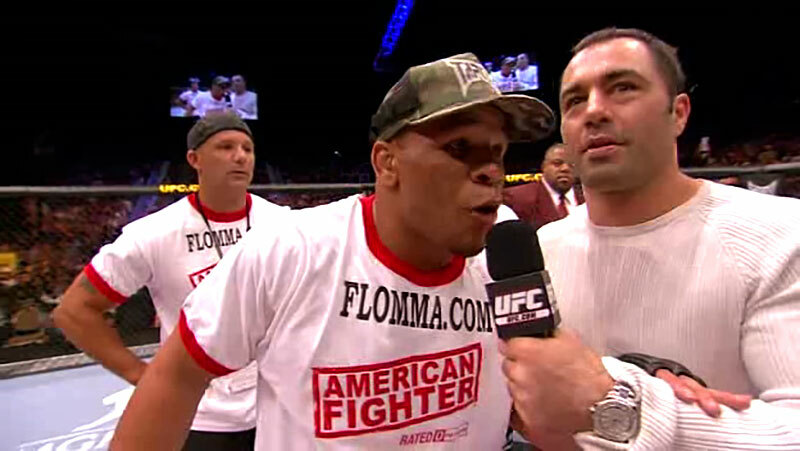 Joe Rogan is also a famous comedian and he is also a top Mixed Martial Arts Color Commentator. In the photo below we see Joe Rogan wearing a white gold Rolex Daytona. 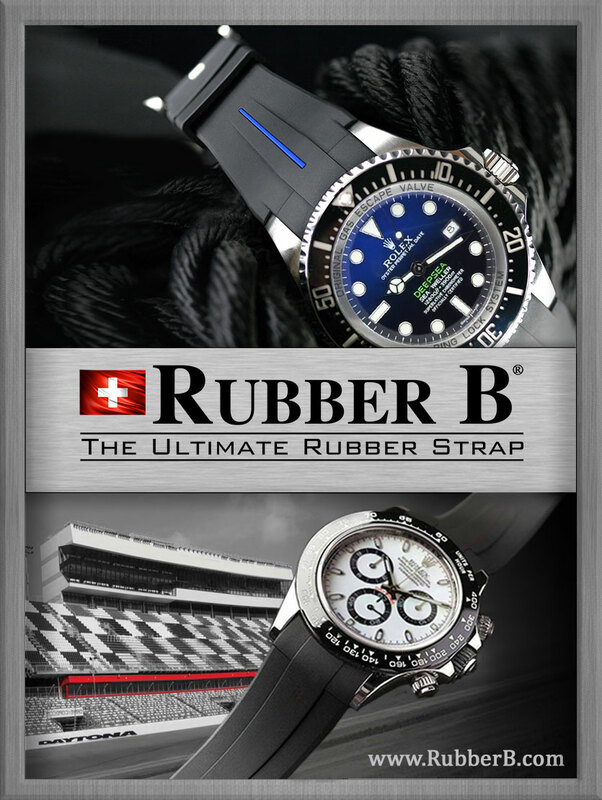 In this next image we see Joe Rogan wearing a stainless steel and platinum Rolex Yacht-Master. This is a love story of sorts that chronicales two really famous people who got married at the height of their careers back in the 1980s. Supermodel Christie Brinkley and Singer, Songwriter, Pianoman, Billy Joel. Christy Brinkley famously appeared in the 1983 Billy Joel music video for the song, Uptown Girl, as we see below. 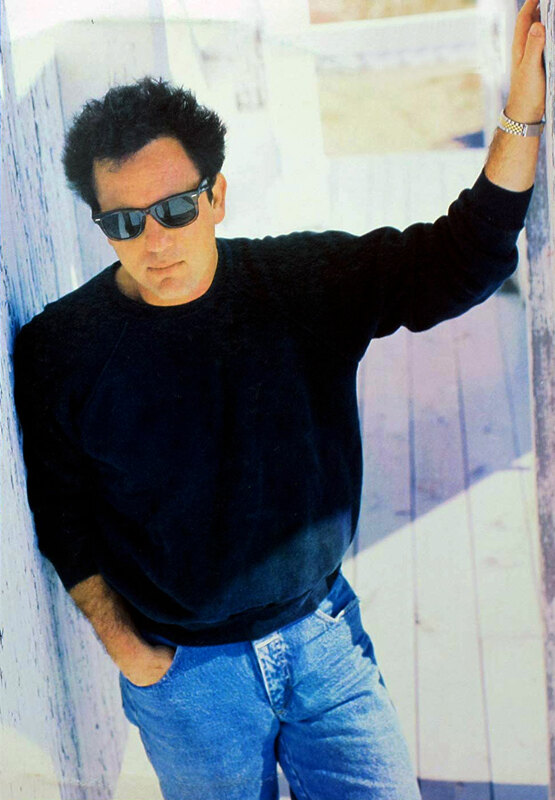 Billy Joel claimed on the Howard Stern show that he concieved the song on an occasion when he was with his then girlfreind, Supermodel Elle Macpherson, along with Christie Brinkley and Whitney Houston. Billly Joel pointed out the song was inspired by the music of the legendary Frankie Valli and The Four Seasons. 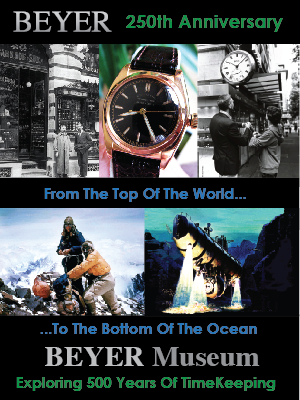 This is kind of a profound story in the history of women wearing men's Rolex watches. In other words, I think it may have been Christie Brinkley who started the modern trend for women to wear mens Rolex watches. 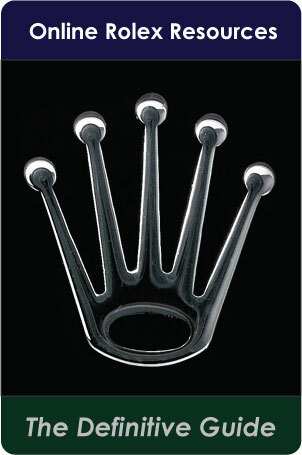 In the future I will need to update my story named, "Rolex Hotness: THE ROLEX WOMAN. What Kind Of Woman Wears A Rolex? The Evolution Of The Female Rolex Archetype" to include Christie Brinkley. 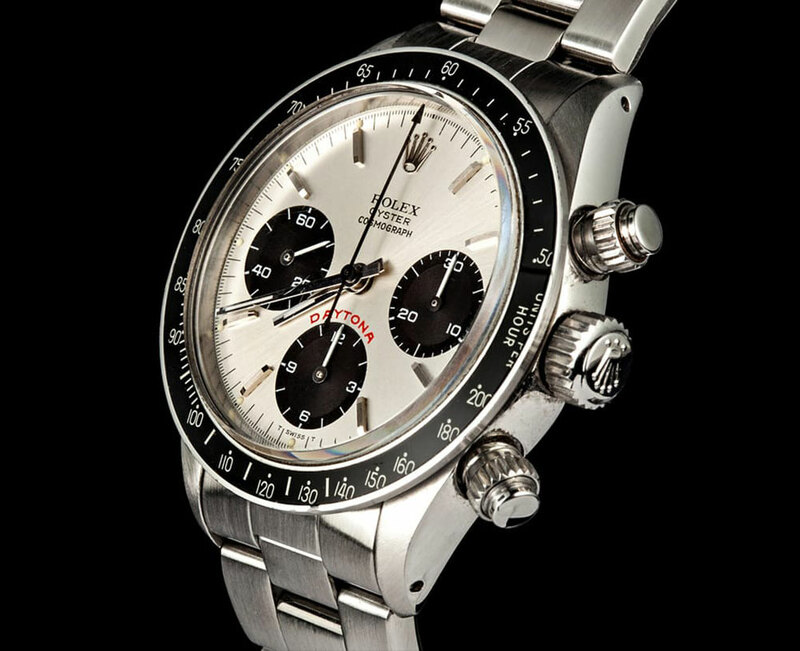 Christie Brinkley is wearing a vintage Rolex "Big Red" Daytona in the photo above which is a Reference 6263, just like the model seen in the photo below from Bob's Watches. 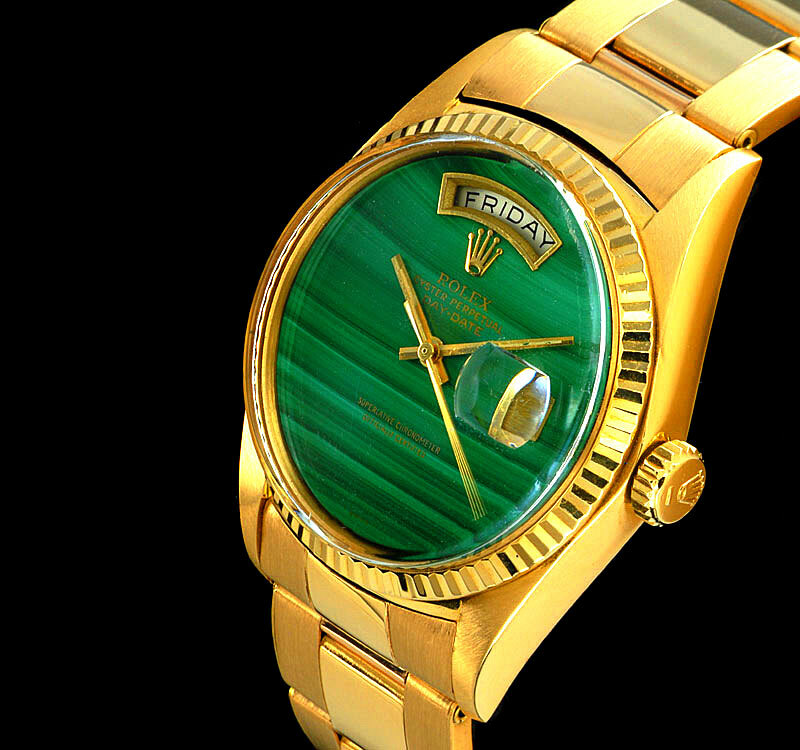 Talking about vintage Rolex Hotness!!! Christie Brinkle fell in love with legendary singer and pianist Billy Joel and we see them together in the photo below taken in 1983. 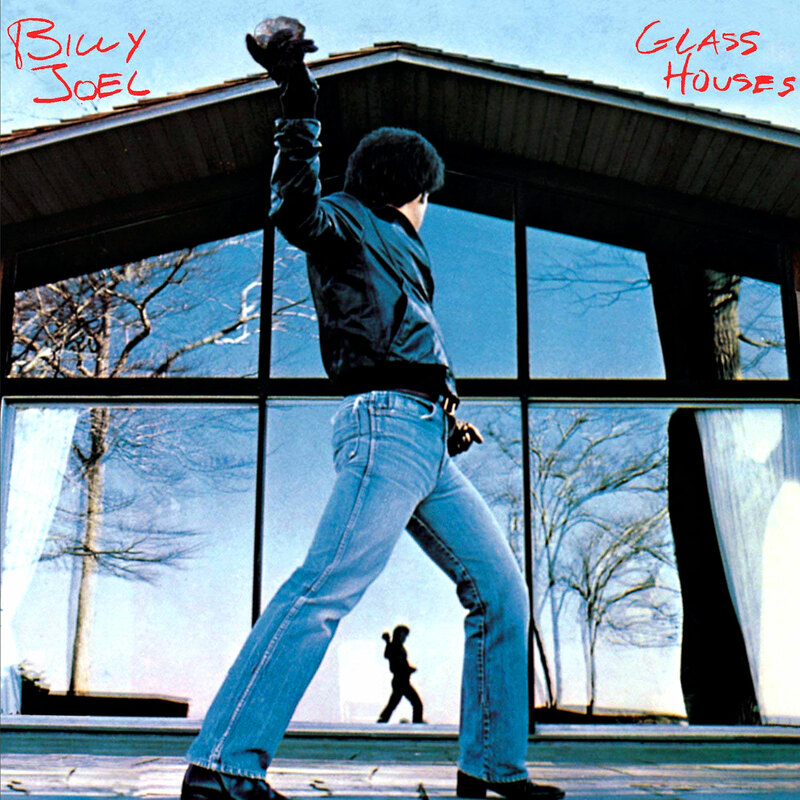 My favorite Billy Joel album is propably Glass Houses, which debuted in 1980. I bought this album and remember starring at the album cover so many times. My favorite song from Billy Joel's Glass Houses is "It's Still Rock and Roll to Me." Every time I hears this song it totally Deja Vu's me out! Bill Joel was one of the most iconic recording artist in the 1970s and 1980s and below we see some video performances of his amazing songs. In the next video we see Christie Brinkley and Alexa Rae in the video. Christie Brinkley and Billy Joel got married in 1985 and in the photos above and below we see Billy Joel back in 1983 wearing his two tone Rolex Datejust on a Jubilee Bracelet. In the 1983 mega hit we see Billy Joel wearing his Rolex Datejust during his performance. In the photos below we see Christie Brinkley back in the 1990s wearing a stainless steel Rolex Explorer II. In this next photo we see Billy Joes has wearing a stainless steel Rolex Datejust on an Oyster Bracelet. The next set of photos was taken at an event in 1993 and we see Christie Brinkley sporting a Rolex Submariner on her wrist. In this next image taken at the same event we see Billy Joel wearing his stainless steel Rolex Datejust with a white dial, and we also see their daughter Alexa Rae Joel standing between them. Christie Brinkley and Billy Joel got divorced in 1994 got remarried to Peter Cook in 1996. Peter and Christie had two children and in the photo below we see Christie with her son Jack Paris Brinkley Cook. Notice in the photo above Christie is wearing a stainless steel and platinum Rolex Yacht-Master. In the photo below we see Christie Brinkley with her then husband Peter Cook and their son Jack. Notice Peter Cook is wearing a stainless steel Rolex Daytona with a white dial. In the photo below we see Christie's son Jack with his half-sister Alexa Rae Joel and notice Jack is wearing a stainless steel Rolex Submariner. 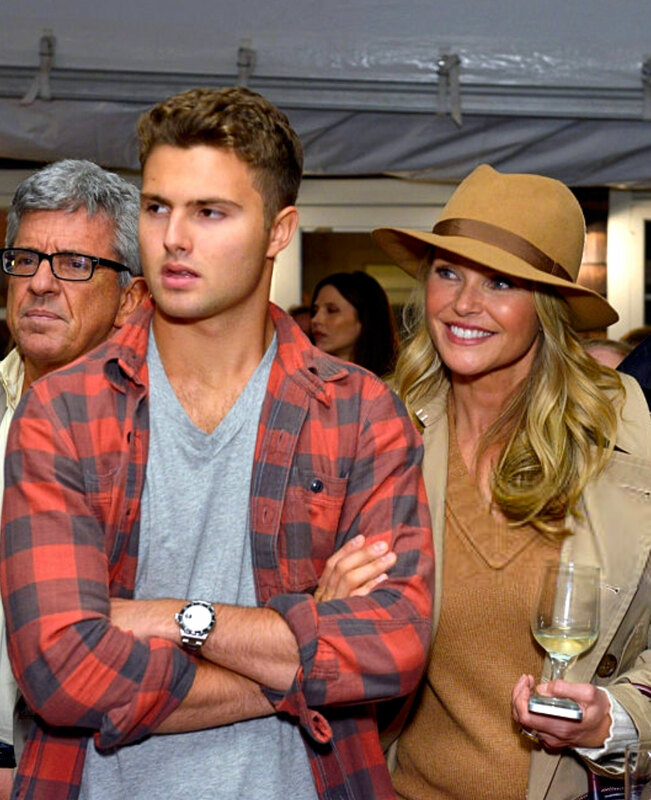 In the phot below we see Christie Brinkley with her son Jack and he is still wearing his Rolex Submariner. In this next photo we see Christie Brinkley with her ex-husband Billy Joel and thier daughter Alexa Rae Joel. The next photo was taken last year in 2017 a the U.S. Open Tennis Tournament and we see Christie Brinkley talking with fashion designer Vera Wang, and we also see Christie's son Jack wearing a Rolex DEEP-SEA D-Blue. I remember watching Billy Joel perform with Jimmy Fallon on The Tonight Show back in 2016, and both performances blew my mind!!! I have to say that Jimmy Fallon's peformace of Beast Of Burden with Billy Joel is supreme!!! 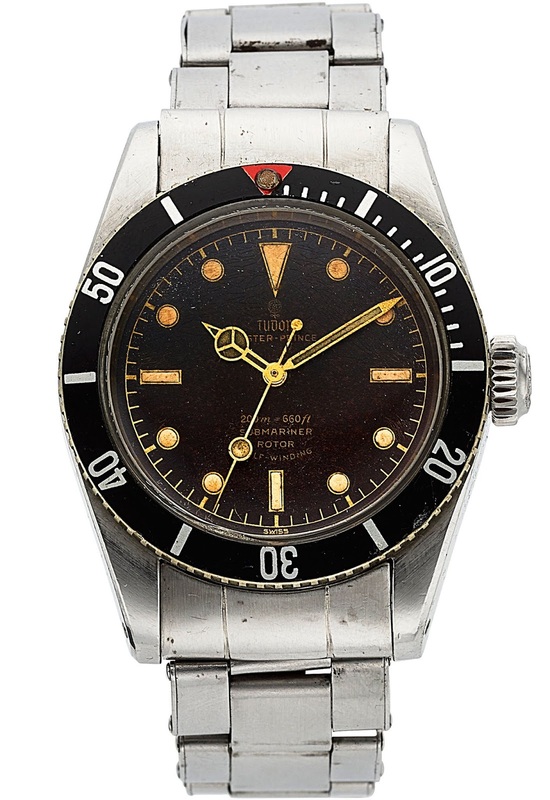 Heritage Auction House set a world record for vintage Tudor when they successfully auctioned a 1958 Tudor Submariner earlier this week for $162,500. 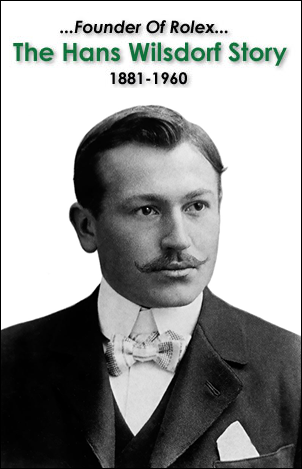 The Tudor brand was founded by Hans Wilsdorf, who also founded Rolex, and Tudor is still owned by Rolex. 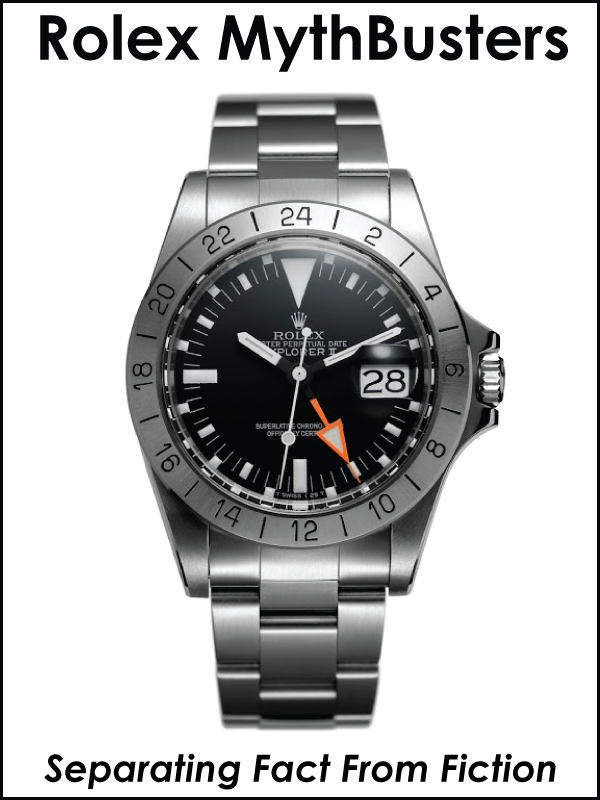 The 37MM Tudor Submariner seen above and below appears courtesey of Heritage Auction house and shows the historic Tudor Submariner Oyster Prince Submariner [Reference 7924] which was manufactured in 1958. It features a luminous radium matte gilt dial, and the watch appears to be 100% original all the way down to possesing the original red-triangle bezel insert. 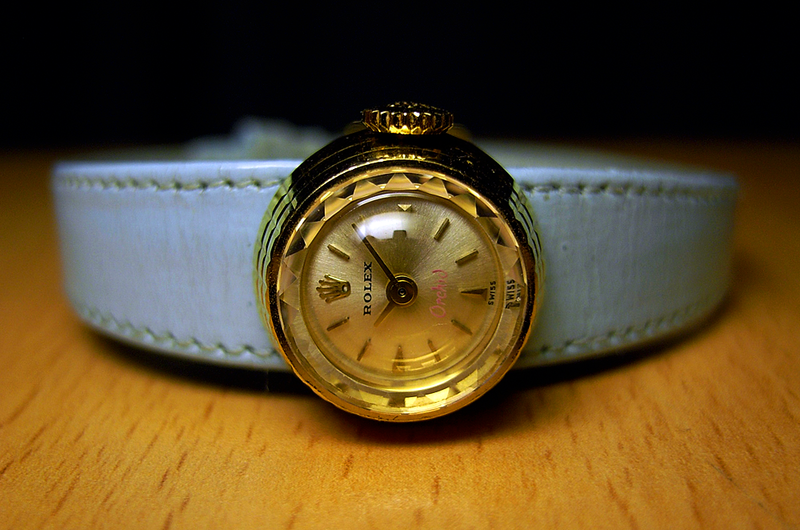 When this watch was originally sold back in the late 1950s it probably sold for around $60!!! 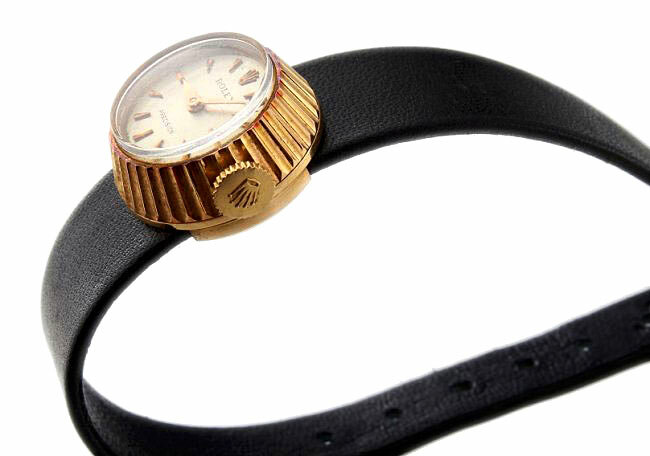 The Tudor Submariner that was aucitoned is know as a Big Crown Submariner. 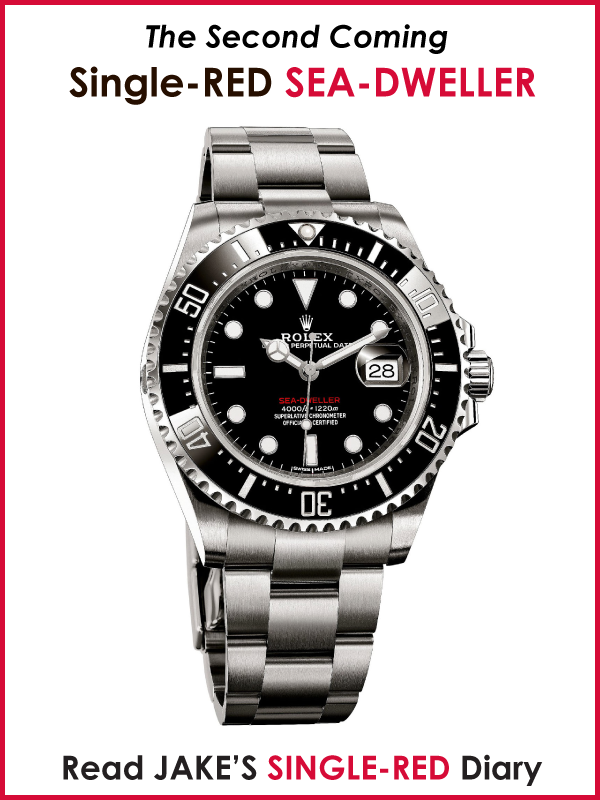 What exactly is a "Big Crown" Submariner? Early Submariner models featured an unusually large 8MM BREVET Crown as seen above, and many famous Rolex historical figures wore this model including Chuck Yeager who is pictured below. 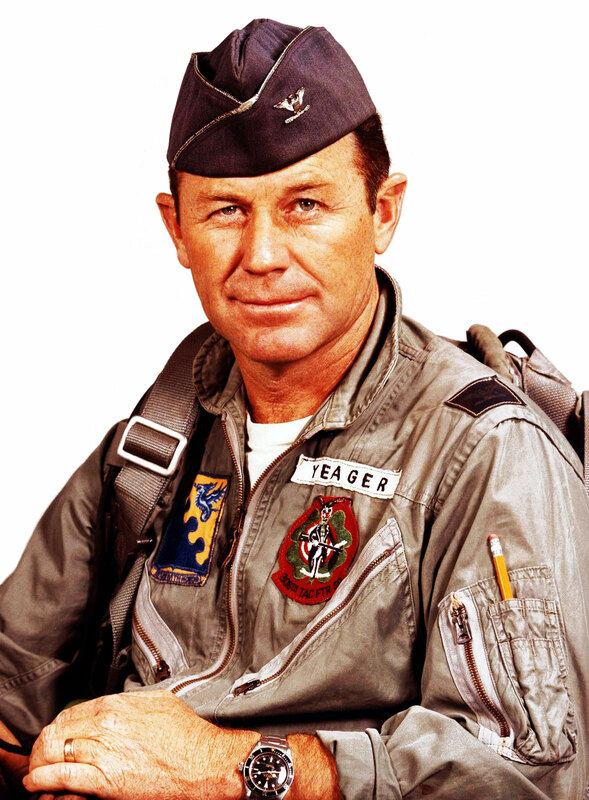 Chuck Yeager is wearing a Rolex Submariner "Big Crown" Reference 6538, which also features the red upside down triangle on the bezel. 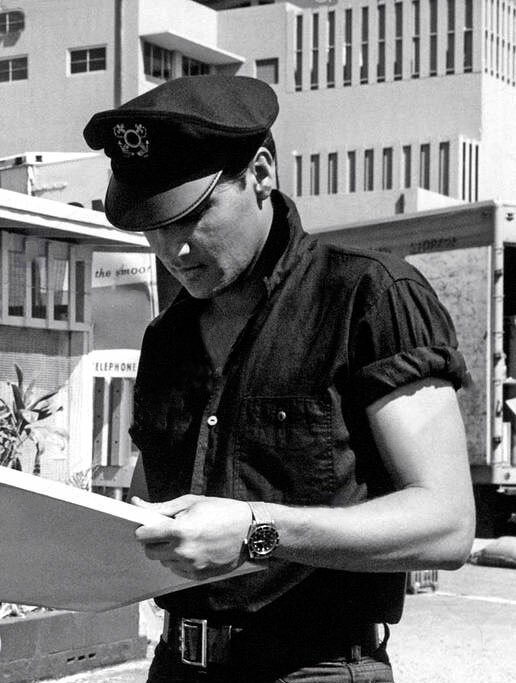 Elvis Presley also wore a "Big Crown" Rolex Submariner Reference 6538 as seen in the photo below which was taken in 1962. 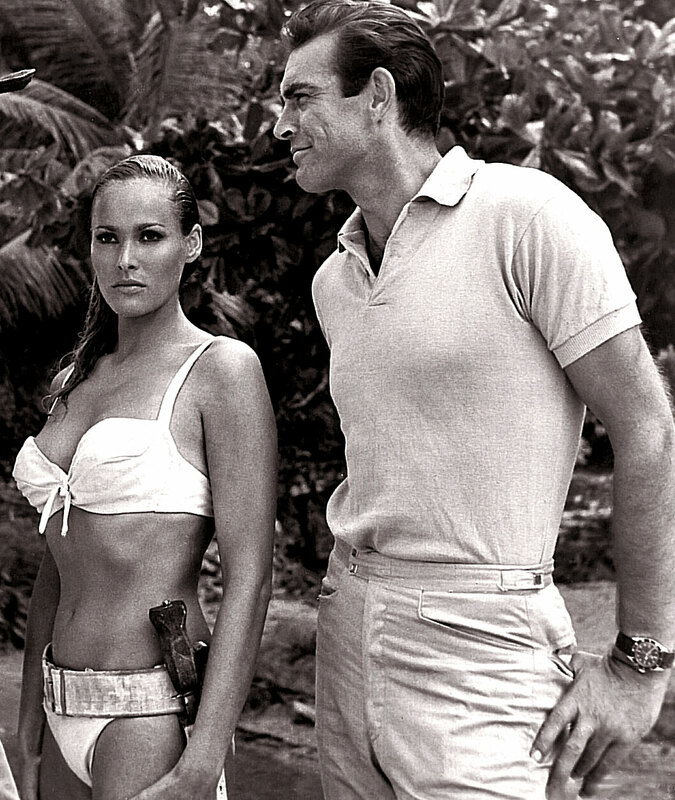 The most famous person who ever wore a Big Crown Submariner, Reference 6538 was Sean Connery when he played James Bond back in the early 1960s. Hi Everybody! 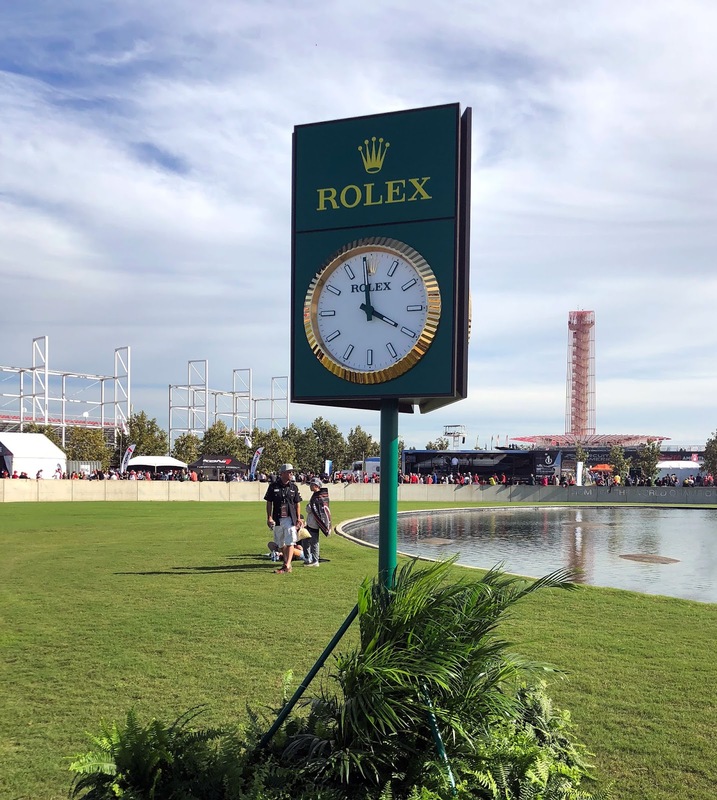 I would like to introduce you to Jason Burkholder who is not only a Formula 1 fan, but also will be covering racing events in the future for Jake's Rolex World. Jason is only 14 years old, but has been a huge racing fan for 5 years. Welcome on-board Jason! Formula 1 is MAGICAL! There, I said it. The first Formula 1 race I watched was in 2012 on Fox when I was 8 years old, and I have to say I have been completely obsessed with F1 racing ever since. Watching cars race around a track at speeds in excess of 200MPH is AMAZING! My Mother, who is super awesome took me this last week to see my first Formula 1 race in person and it completely blew my mind! Formula 1 racing was founded in 1950 when a number of auto manufactures worked together to form the most elite racing series in the world. 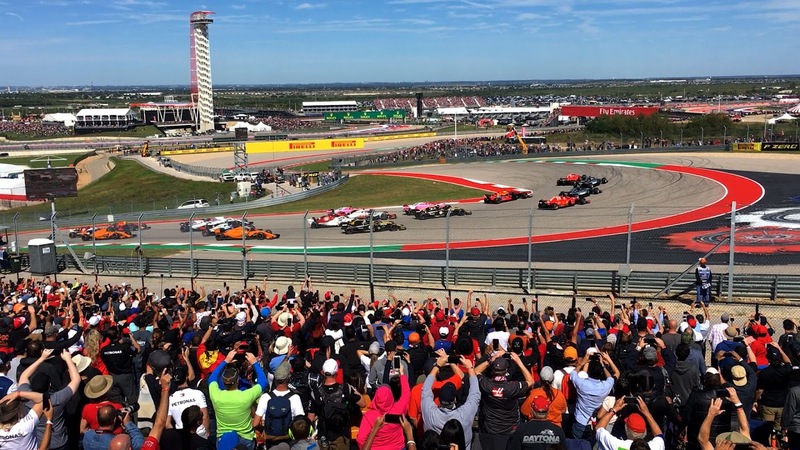 Circuit of the Americas in Austin, Texas has hosted an F1 race every year since 2012, which was the first F1 Grand Prix to be held in America back in 2007. This year there were two drivers battling for the world drivers championship with just three races to go in the season; Sebastian Vettel driving for Ferrari and Lewis Hamilton driving for Mercedes. Lewis Hamilton won the Formula 1 series at Circuit of the America's four times in a row and was the favorite to win this race after being fastest in the first two practice sessions. 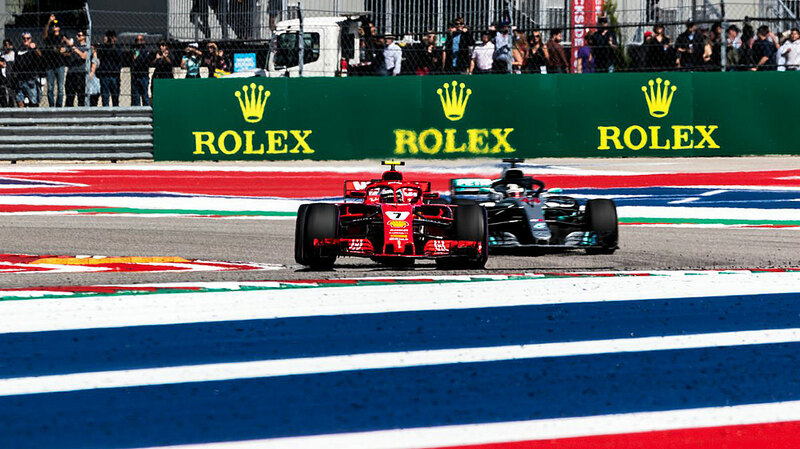 Vettel was handed a penalty for not slowing down enough for a caution and would have to start the race three positions behind where he qualified. Things changed in free practice three when Vettel was fastest. The stage was set for a exiting qualifying to set the starting order for Sunday’s race. 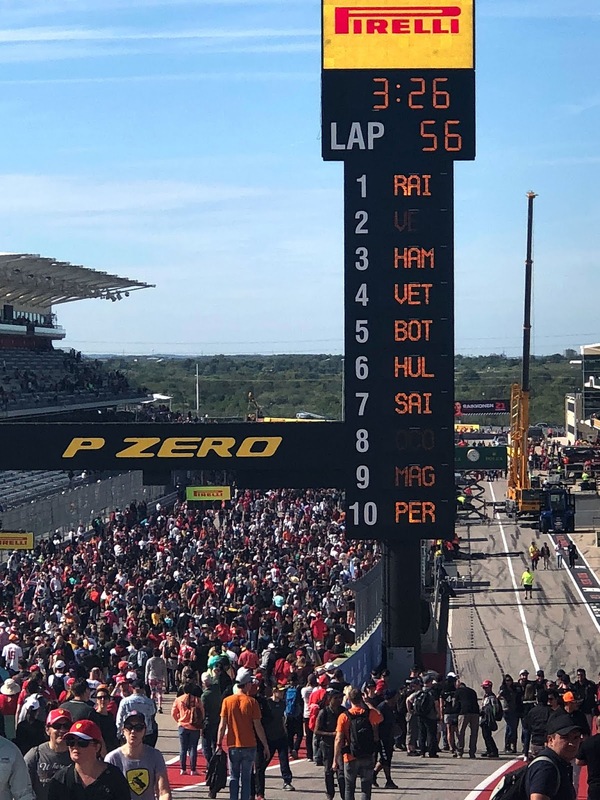 It did not disappoint; Hamilton finished first by just six thousandths of a second over Vettel who would have to start fifth, and in third was Vettel’s teammate Kimi Raikkonen who also drives for Ferrari who would start second. On Sunday, anticipation was high for a exiting race and the teams and drivers delivered! On the start Raikkonen got a great launch and overtook Hamilton for the lead which was crucial in the championship for his teammate Vettel. 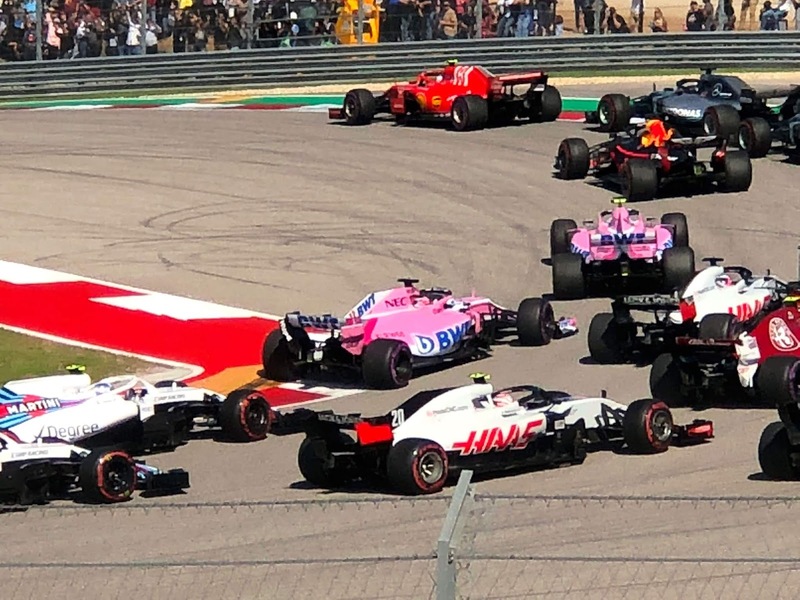 Meanwhile Vettel was side by side with another driver Daniel Ricciardo batling for forth when he misjudged the breaking for turn thirteen and made contact which sent his car sideways. Now, in fifteenth, a determined Vettel was making up position after position. Hamilton made an early pit stop and in doing so took a big risk by changing his tires early. If his tires were to wear too fast he would have to stop again for new tires and lose a lot of time, which ended up happening. Raikkonen and Vettel made their stops both coming out far behind Hamilton. On lap 38 of 56 Hamilton made a pit stop and came out behind Raikkonen. For the next 18 laps Raikkonen controled the race and came across the line for his first victory in 2044 days. The former world champion became the oldest driver to win at 39 and spoiled Hamilton’s hopes of winning the championship in Austin. 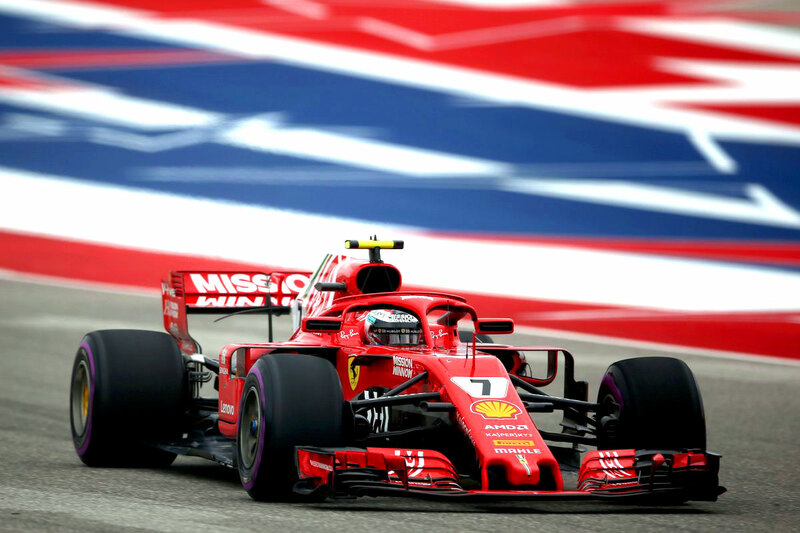 Vettel fought hard to make up places and finished fourth which kept the championship going to the next round in Mexico City this weekend on October 27th, 2018. I am including a preview video for you to check out. 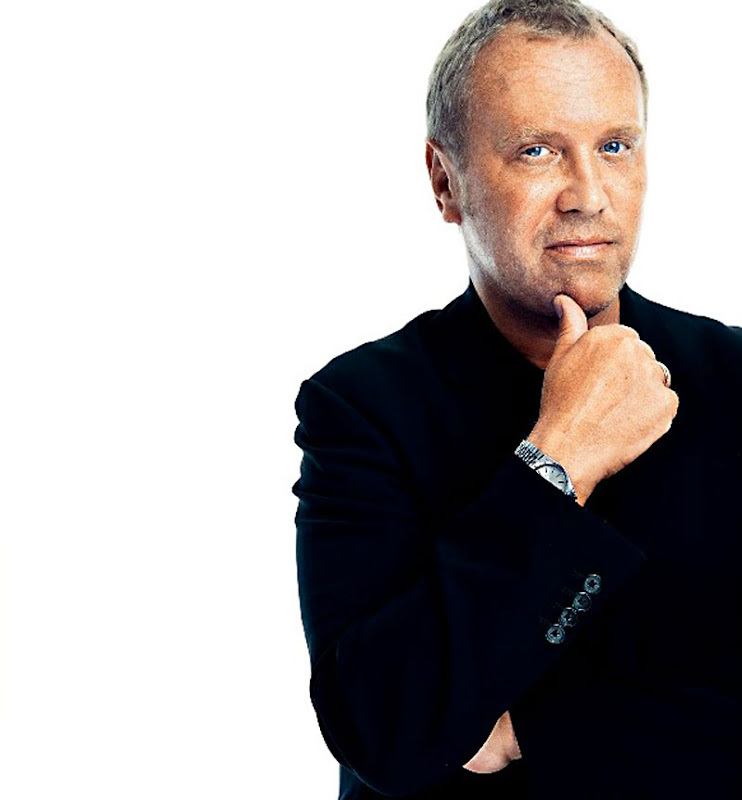 Michael Kors is one of the top designers in the world today, and Vogue Magazine just published a fascinating episode of 73 Questions with Michael Kors which showcases his New York apartment which is fascinating. 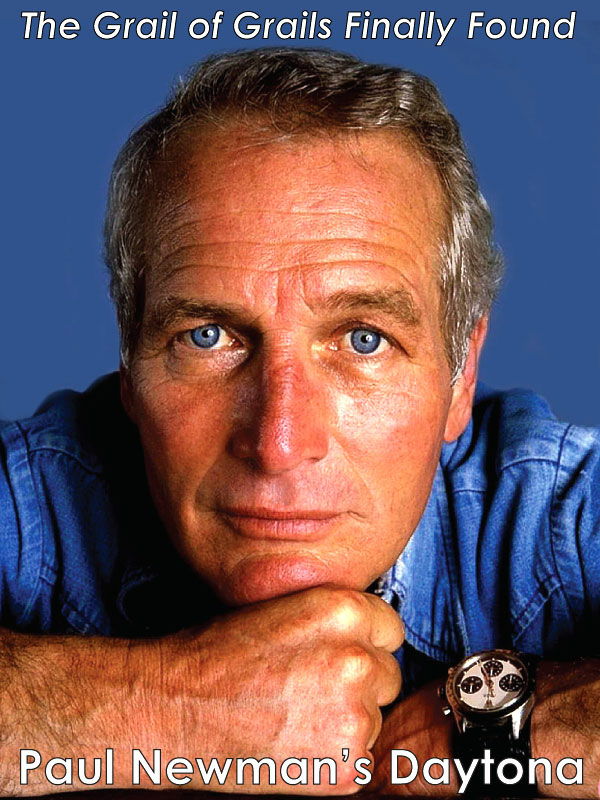 In the video we see his wearing his stainless steel Rolex Datejust which he wears on a Jubilee Bracelet. 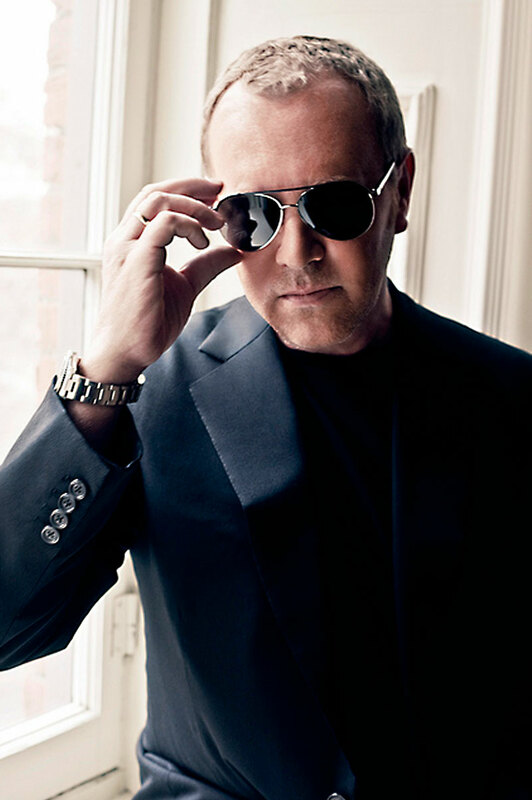 Michael Kors also is pictured below wearing a stainless steel Rolex Submariner, and he also wears a Yellow Gold Rolex Submariner which can be seen in the last video at the end of this story which also features an apartment tour with Architectural Digest. In the 1970s and 1980s Rolex went crazy making all kinds of fascinatingly beautiful Rolex Day-Date and Datejust models with very colorful exotic dials, and the watch pictured below is no exception. 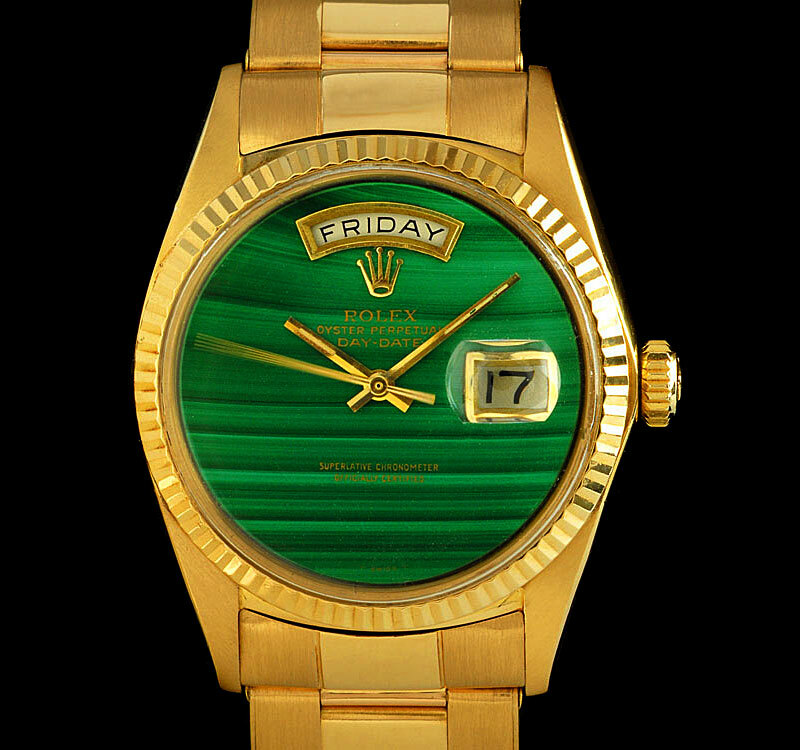 The green Rolex dial is known as a Malachite dial, which is very cool looking. My pal Clyde, AKA Clyve Watch-Wrangler from the flyover states recently posted a video response to my other pal, Ariel Adams article from ABlogToWatch.com titled 'How Scalpers & Speculators Are Ruining The Watch Purchasing Experience For Many Consumers.' 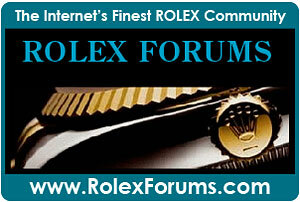 Clyde, as always offers interesting insight into the current Rolex marketplace and valuation dynamics. 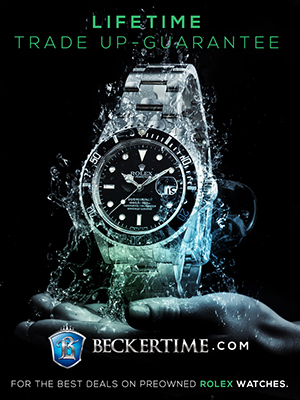 Clyde also mentions Captain Danny's recent fascinating article titled "What Is Really Going on with Rolex Supply: Part 2". 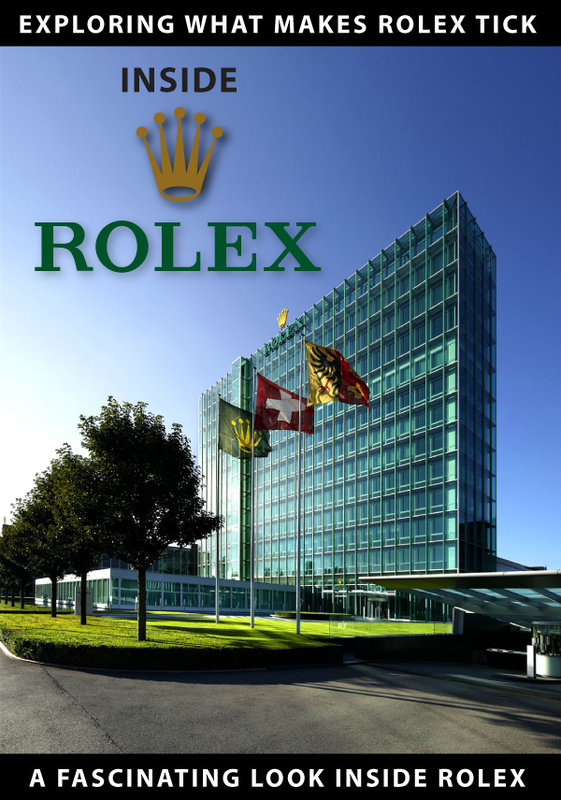 You can also check out Part 1 of What Is Really Going on with Rolex Supply. We are currently working on Part 3 to this story as we continue to uncover more meaningful and insightful clues—so stay tuned :-) Also, Clyde and I discussed this top in detail back in late August of 2018 which you can watch below. 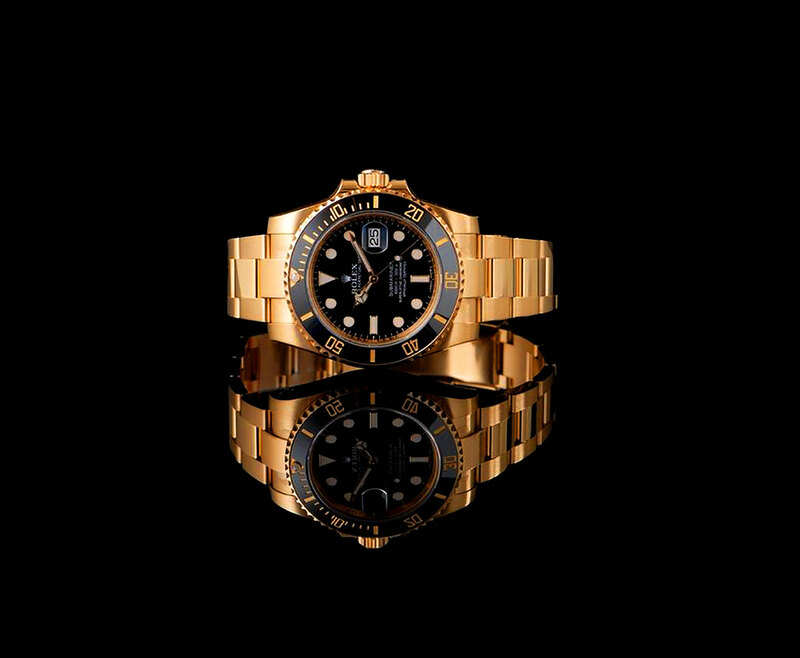 ...Rolex Studio Shot Of The Day.. 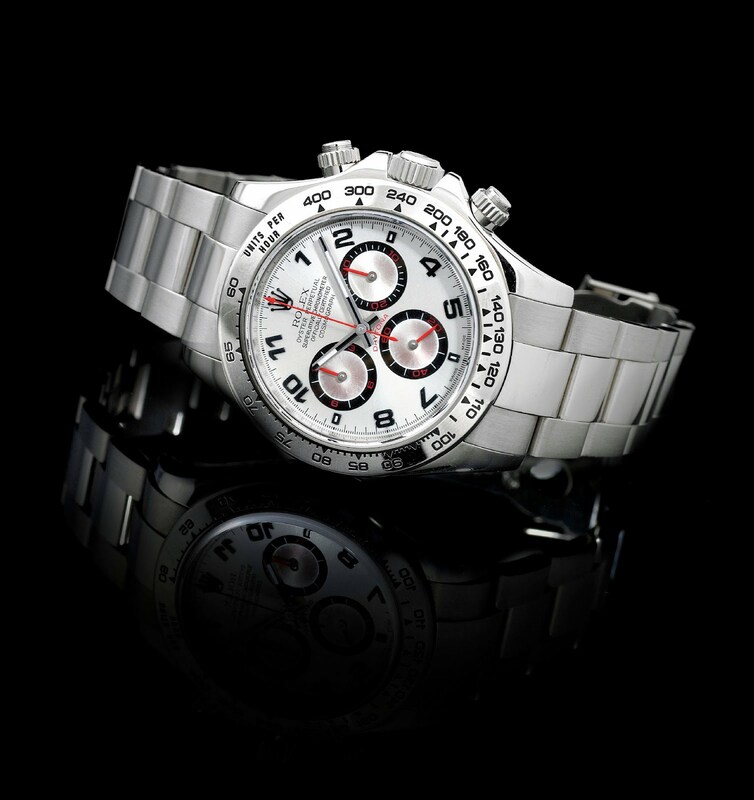 This is a really unusual white gold Rolex Daytona that was auctioned by Antiquorum few years ago. The thing that makes it unusual is over time the dye from the red hands have migrated onto the subdials, which give it a fascinating patina look. The Rolex ad below from 1953 is fascinating in many ways. 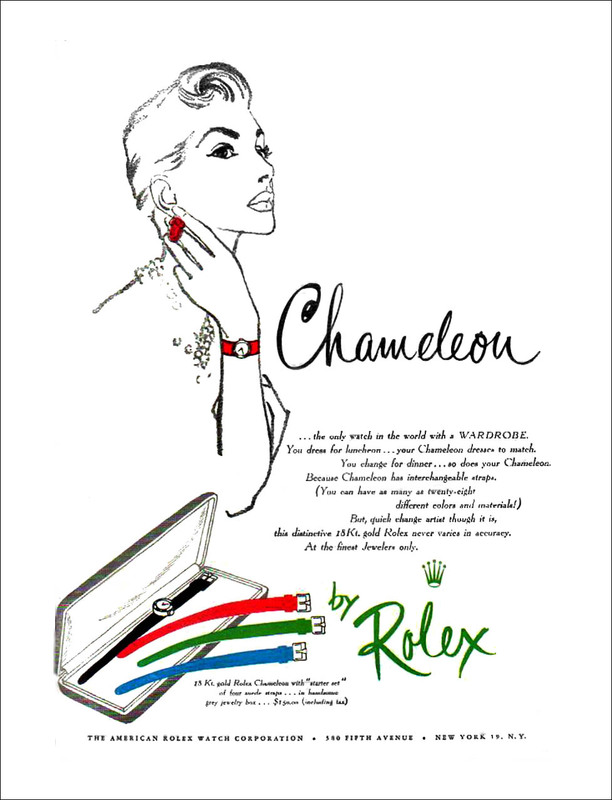 At the time, Rolex offered a ladies model referred to as the "Rolex Chameleon", which had a feature that allowed the user to almost instantly change the leather strap from one color to any other color. In many ways the Apple Watch which has a similar feature is reminiscent of this mid-century modern masterpiece. 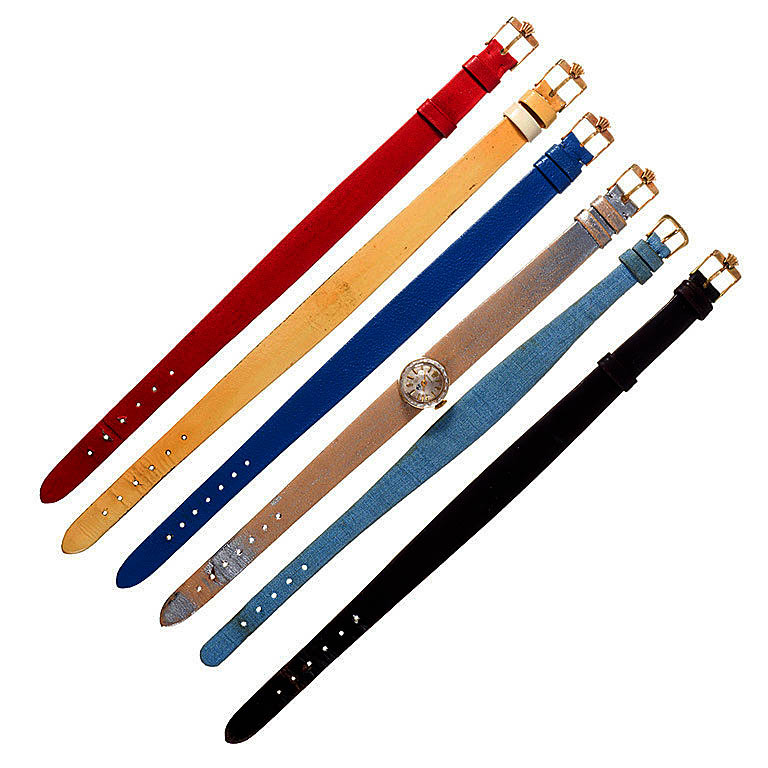 Rolex offered many different versions of the Rolex Chameleon, and continued the model up through the late 1970s. 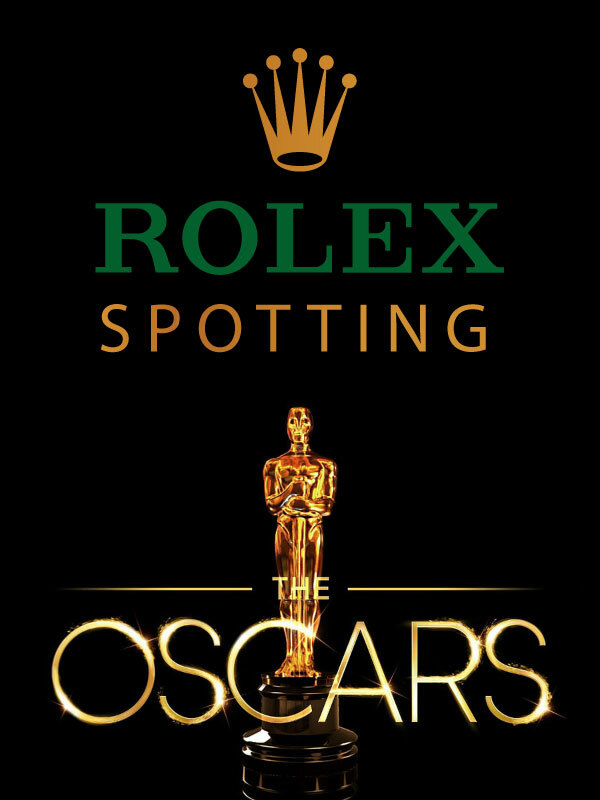 The Rolex Chameleon pictured below reminds me of an upside-down mini Reese's Peanut Butter Cup. 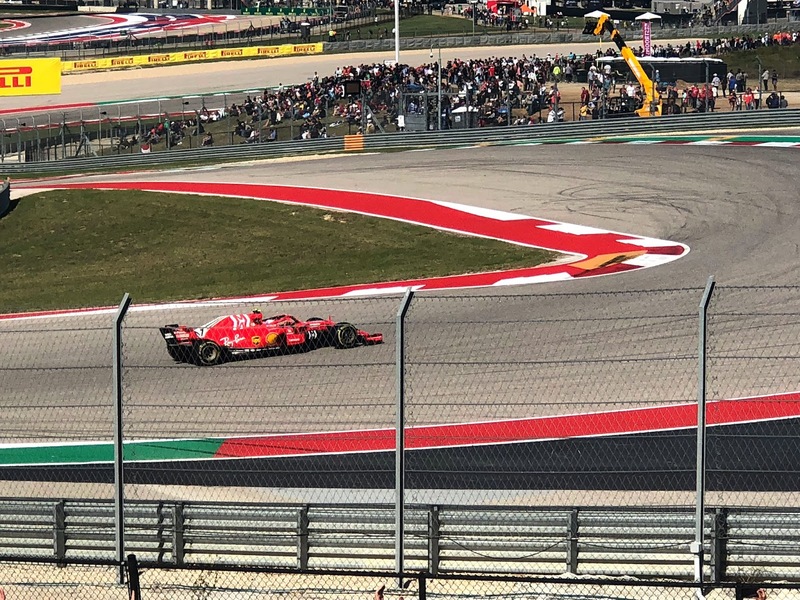 Ferrari's Kimi Raikkonen just won the United States Grand Prix at the Circuit of the Americas in Austin, Texas, and beat out Red Bull's Max Verstrappen and Mercedes' Lewis Hamilton. 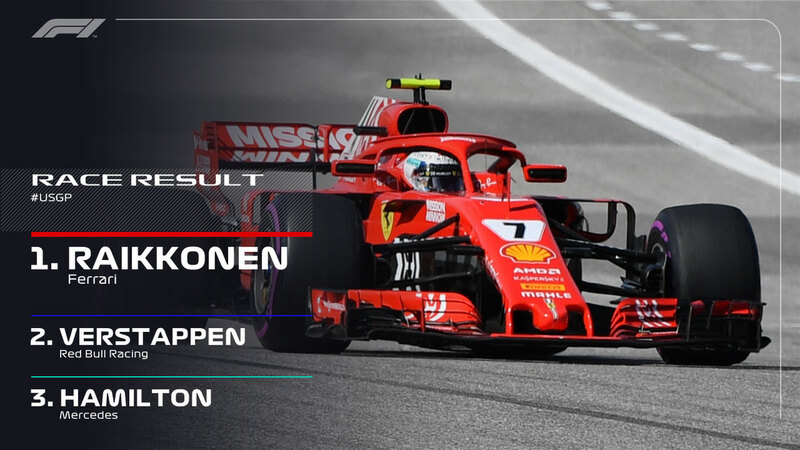 This was Kimi Raikkonens first Formula 1 race win since 2013. 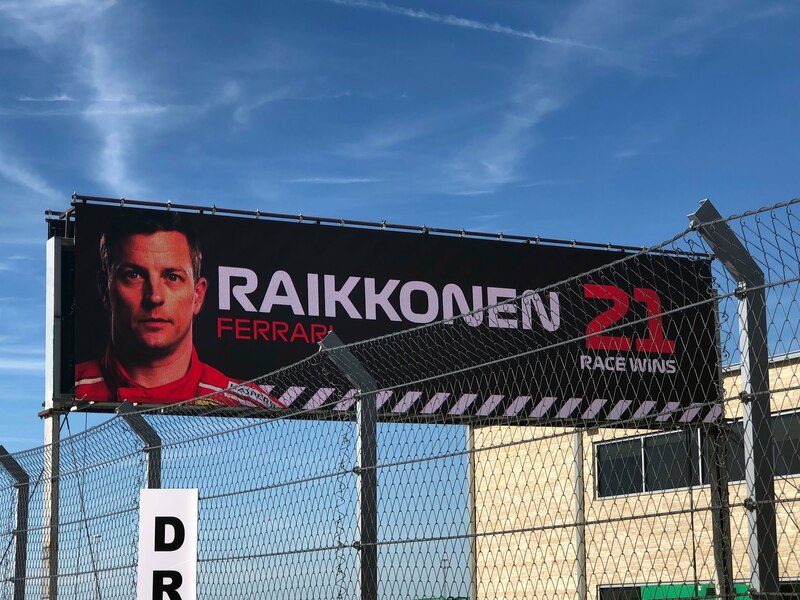 Jason Burkholder took the image below of Kimi Raikkonen in his Ferrari.